Home » Asian news » What Is The Hardest Game Level You’ve Played? 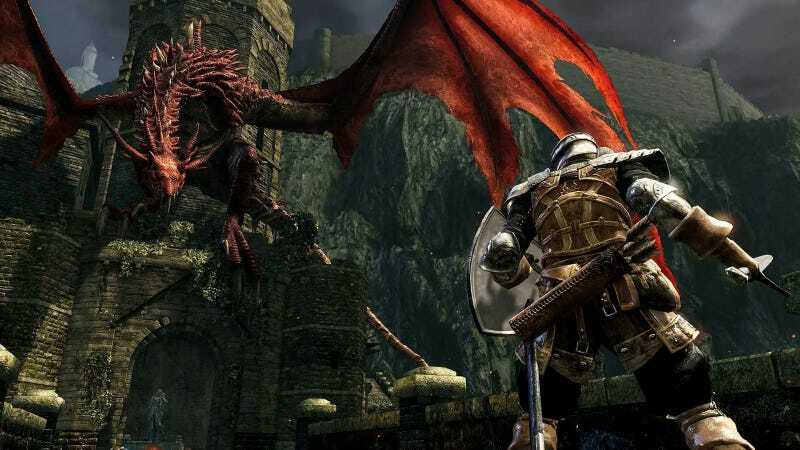 Dark Souls, Battletoads, Ninja Gaiden, and Cuphead wear their difficulty as a badge of pride. They crush souls and spirits alike, and results in a lot of fatigued fingers. Playing them feels like Groundhog Days of death; Live, Die, Repeat, and Repeat! Sometimes it’s about memorization, recognizing patterns, knowing where random enemies spawn, like in Contra and Ghosts ‘n Goblins. Other times, there’s an art to it as mastery of specific skills makes the levels manageable, like in the Souls series as well as the modern Ninja Gaiden games. Of course, there’s hard levels like the final stage of the Lost World in Donkey Kong Country 2, the technodrome in Teenage Mutant Ninja Turtles for the NES. as well as the dams in Phantasy Star II that caused me so much gaming anguish. Being a videogame protagonist in one of those game’s must be an excruciating series of painful deaths that must make them wonder what cruel individual is forcing them to relive their nightmares repeatedly. Every so often, the difficulty can be due to a well crafted combination of tension and gameplay, and those are my favorite sequences. There’s a moment in Shadowrun on the SNES when you go to fix your datajack. You hear a ticking sound inside your head and realize someone had installed a cortex bomb to stop you from fixing your jack. The next few minutes are a frenetic dash to save yourself before your brain explodes. The commodification and corporatization of society is one of the major themes in the game and there’s a grim, but darkly humorous, commentary on technology like this being used to enslave, and destroy here. It was for me, one of the most tense and difficult moments I’ve experienced in a game. So Kotaku, what is the hardest game level (or game) you’ve ever played?